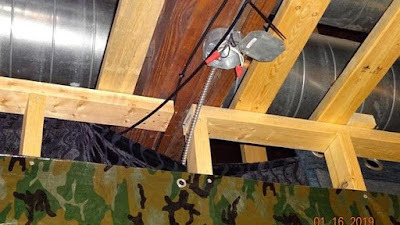 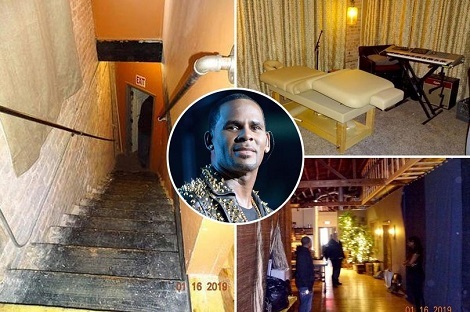 Pictures have been released of inside the Chicago music studio where troubled rapper R Kelly is accused of keeping women against their will. 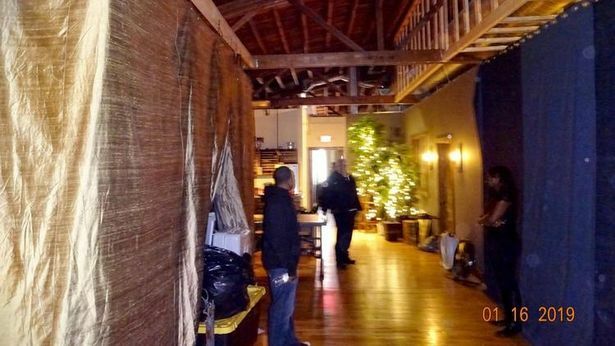 The building was raided by officials from the city as a task force looked into a number of violations that are believed to have happened. 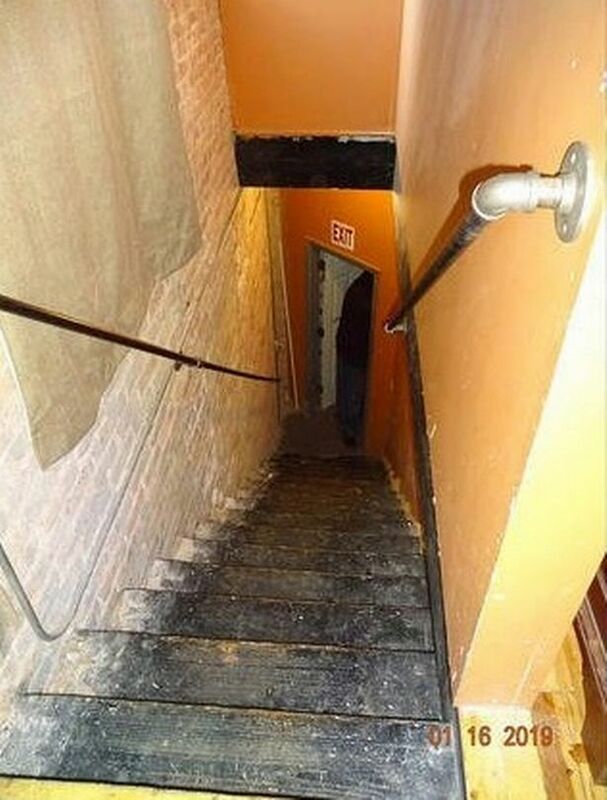 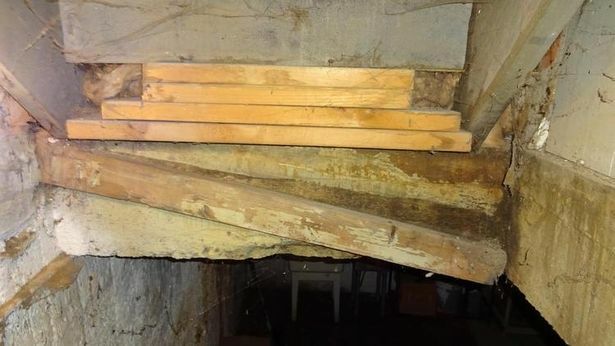 Officials say there was evidence found to indicate the the building was being used as a residence, despite this being against its stipulated use. 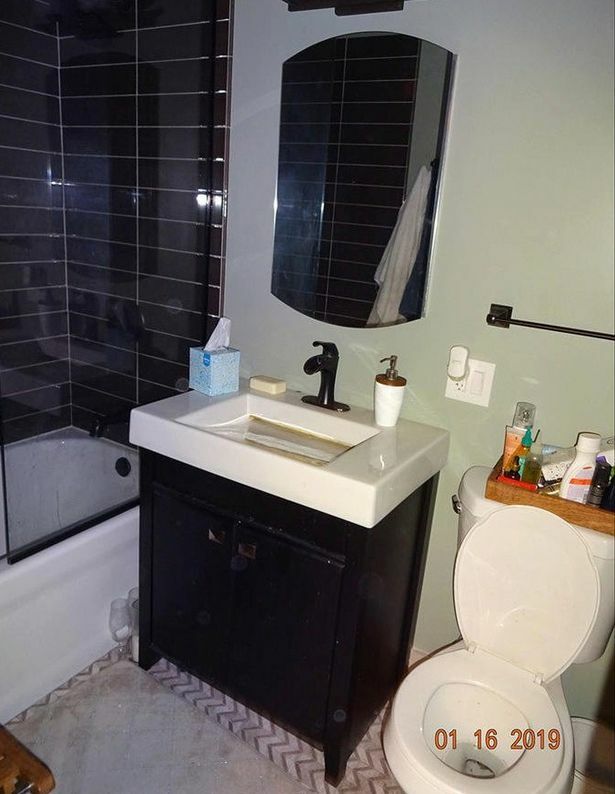 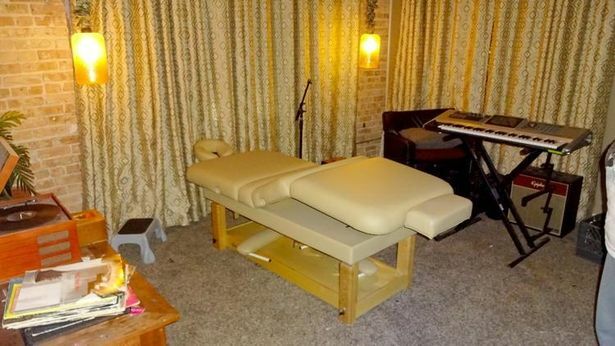 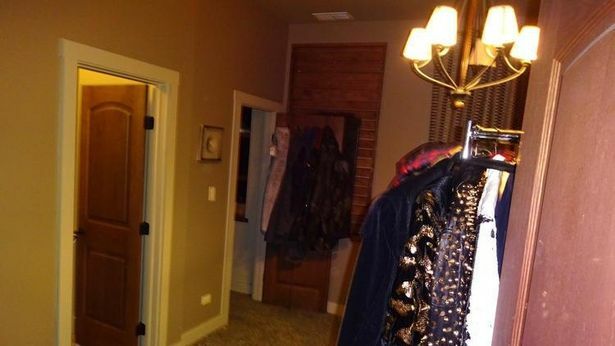 In photos obtained by TMZ from City of Chicago officials, a massage table can be seen, along with a fully-decorated Christmas tree.